Listing is for a Factory Swiss Sig 550, Sig 551, Sig 552, Sig 553, and the Sig 556 Bolt head, complete. The unit includes extractor, extractor spring, extractor pin, firing pin, firing pin spring, firing pin retaining pin, and bolt head. 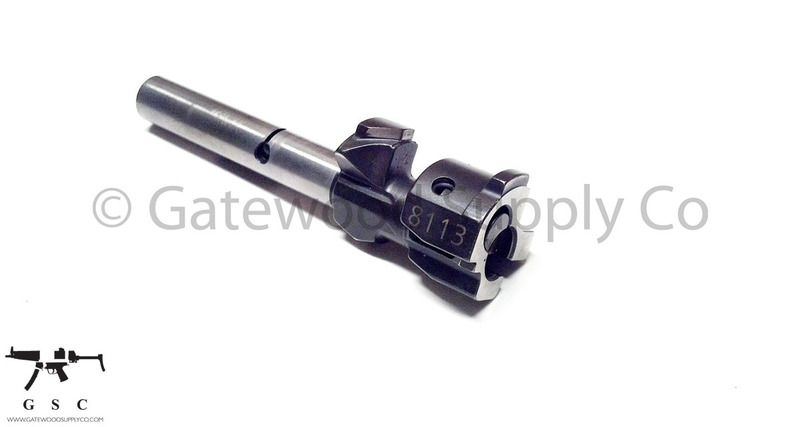 This bolt head is compatible with the SIG 556. SIG 55x parts have been very difficult to find, perfect spare in case of worn parts, loss, or damage. Once these are gone we have no more!